Literally translated from the Japanese, Bonsai means tray planting. The purpose of Bonsai is to encourage contemplation by a viewer and the beneficial effects of exercise of the body and mind. Rather than growing for food or medicine ingredients, Bonsai takes a long-term view of the aesthetic needs of cultivating and shaping small trees grown in a container. A bonsai starts with a cutting, seedling or already small tree of the required species. Not all trees are suitable for Bonsai, but nearly all perennial woody-stemmed trees can be used. 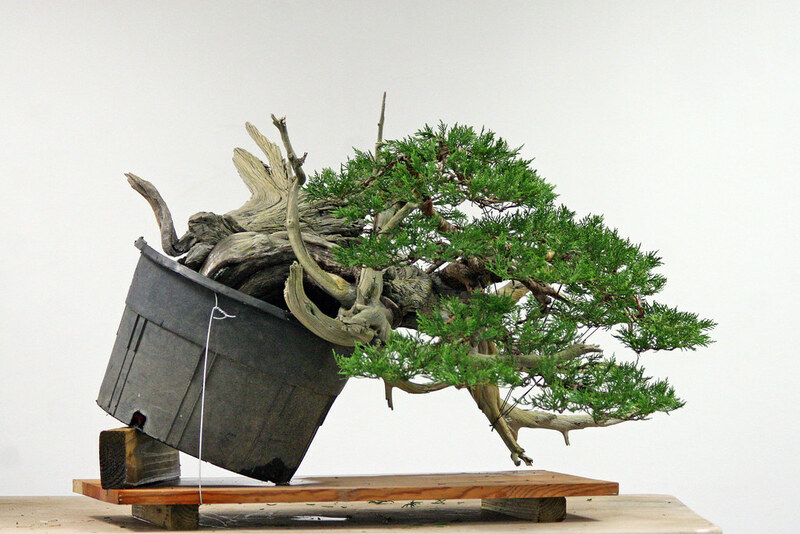 The bonsai is grown over several years to reach a desired final size. As it grows it is shaped to meet the aesthetic standards of the grower. At the desired size it is replanted into a display pot, and over time trimmed to limit growth and shaped to meet the grower’s requirements, and to continue to be aesthetically pleasing. While some growers create their bonsai from scratch, other go to Bonsai Villages to study and purchase bonsai. In Japan Bonsai Villages are usually a collective of nurseries. At a nursery, bonsai growers have the opportunity to talk with the professional growers to receive hints and tips, or simply to look at and purchase the specimens on display. In Japan, the spiritual home of Bonsai, one such Bonsai Village is the Kinashi Bonsai Village in Takamatsu, Japan, founded over 250 years ago. 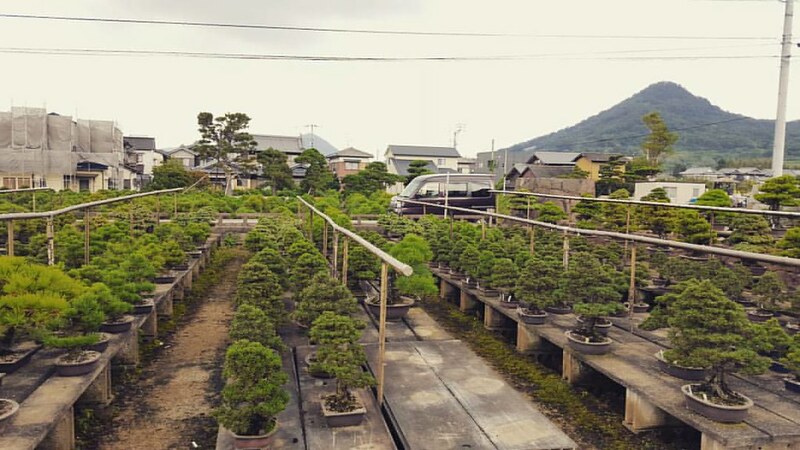 About a hundred nurseries are located here, of which about a dozen can be considered as growing top quality bonsai. The area also hosts large fields of young nursery plants It specializes in Pine Trees, of which it enjoys around 80% of the domestic market. 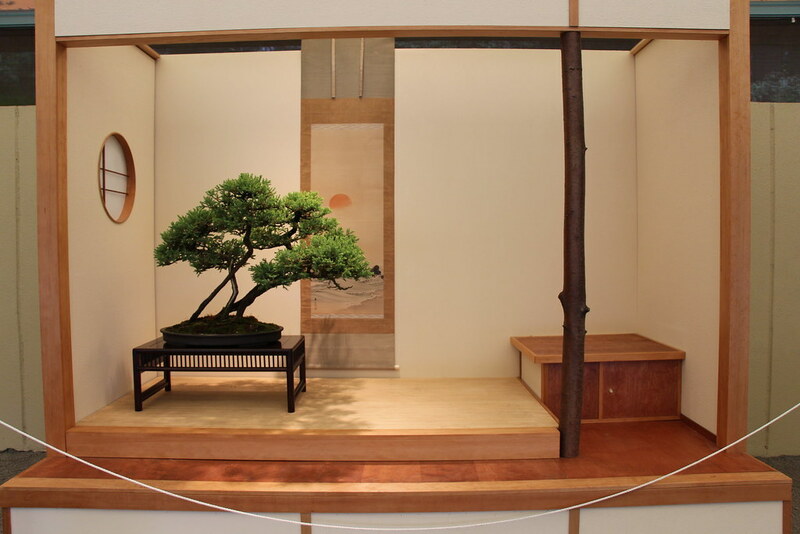 In North America, a museum worthy of a regular visit is the Pacific Bonsai Museum in Seattle, Washington State. It claims to have the most diverse collection of bonsai in North America, offering the visitor the opportunity to see trees from Canada, China, Japan, Korea, Taiwan and the United States. 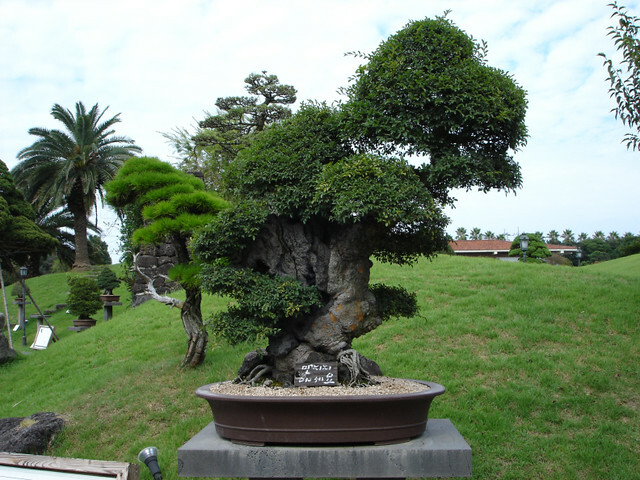 It hosts regular Bonsai related exhibitions and events. Not too far away is the Bonsai Mirai, just outside Portland, Oregon. In contrast to the Bonsai Museum it is a fully fledged operational nursery and garden, but again is well worth a visit to see the Bonsai on view. Mirai opens for visitors only on a couple of days a month. Note that it is by appointment only, so check their website first. Casual visitors can try to see around, but since it is a working garden entry can’t be guaranteed, and I you are lucky, you may be left pretty much to your own devices. In the east of the country, it is well worth planning to hire a car in Toronto and head off to Lakeshore Bonsai, which have an exquisite collection of Bonsai to study and perhaps purchase. Lakeshore is owned and operated by an enthusiastic amateur (as they claim on the website), though amateur may not now be appropriate. 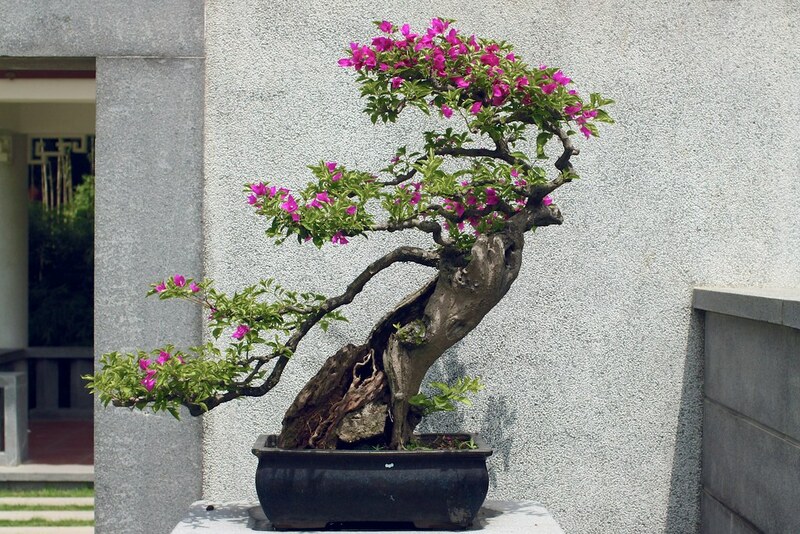 Lakeshore also offers the online “Art of Bonsai Course” for beginners and advanced users.